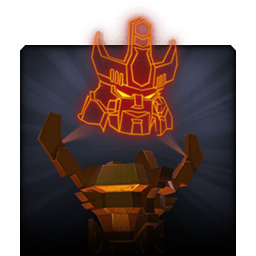 Who has Completed the Hard and Expert Galvatron Rising Missions? 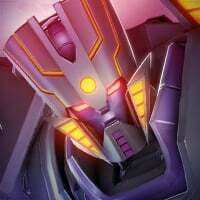 There are less than 24 hours until Galvatron Rising 'falls'. Which players and frequent forum visitors have mastered the Hard and Expert Missions? How did you conquer them? 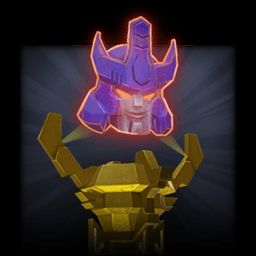 To any Android player, can anyone find and provide the portrait images of the Silver and Gold Galvatron Relics? Anyone who used these relics should have those images in their devices file cache, which, through a file explorer, is at Android -> data -> com.kabam.bigrobot -> files -> assets_cache. I completed Hard 100% the other day. Had to buy health packs for the hardest 3 paths in the last map. 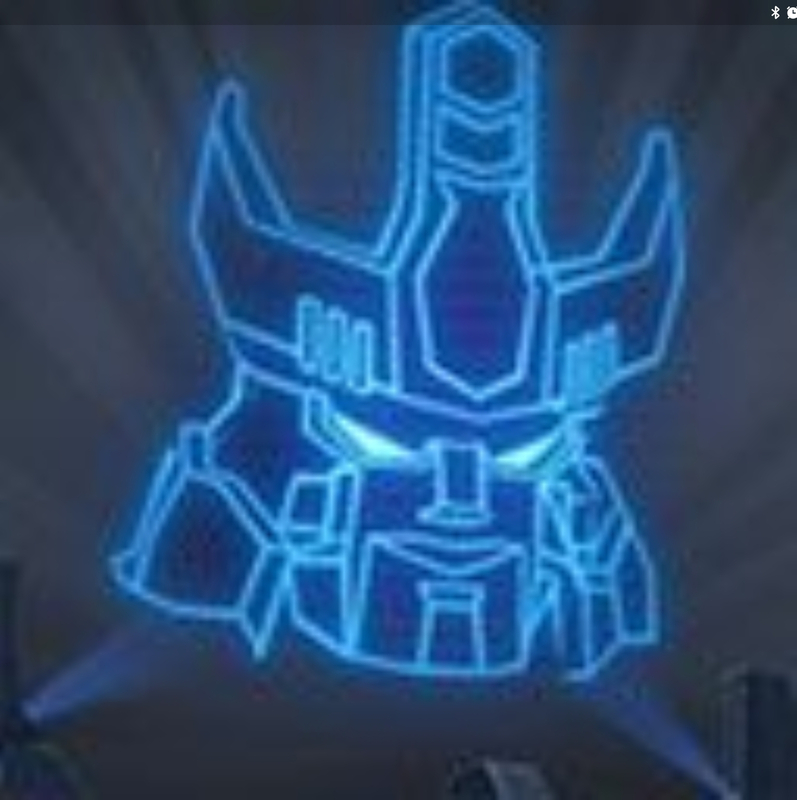 But even 300-400 energon is cheap for being able to get the 1000 4* shards. Completed 100% Hard...then I tried Expert, and stopped. Maybe by the end of this next event, I will be able to complete that level also! Expert, Hard, and medium 100% explored. 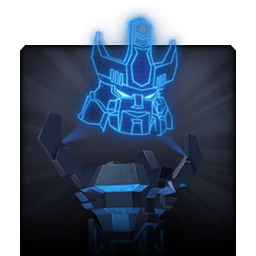 Expert took me about 1000 energon, but I could have done better if I had restarted paths after a bad round. I just wanted to get it done, so I committed to it. expert kept crashing on me so i was all but dead just reaching motormaster sigh.. I managed to 100% hard - expert is just way out of my reach. Couldn't find a better one for the first pic. Couldn't come close to beating the first boss in Expert so gave up and completed easy - hard 100%. Hard 100%, expert finished 1 line while 100% chap 1. Had to drop some energon to scrape past Megatron in chap 3 but Galvatron was far easier thankfully. Same here. Needed some boosts to finish last run on Hard... First run on Expert was too much. The boss just shredded my entire team. I couldn't if I wanted to. Haven't pulled a 4* yet; even with maxed out 3's, the "easiest" paths in Hard are, well, hard to complete. I refuse to pay to win a rigged game, so 4's are out of the question. No big loss. Just one more part of the game gathering dust. Combat skills? Hey, genius, look at my stats. 50 arena streak. No BS, no hacks. Pure skill. Arena streaks are easy, they really have no bearing on your ability to conquer advanced content such as AM or spotlight missions. Try fighting 7 bots in a row at 3-4x your pi level, see how you do. And I don't mean 7 bots in a row in arena, where you have the luxury of a full health bot to use every time. Arena streaks mean nothing. Old 3 star arena was easy to run the streak lvl over 50. It’s actually not worth running streak with new arenas because you’ll gain more points using as many bots as you can instead of just 4 stars. Granted it’s not a whole lot of extra points but for me I can gain an additional 75k points per round that fight if I use all my bots. Not much at first but after a few rounds it adds up. I will also put out there that that streak doesn't mean too much just because it doesn't show the arena you got it in. I'm definitely not calling you a liar of any such, I'm just pointing out that the streak can be misleading. My highest streak is right at 50ish I think. I don't bother to pay attention because it's from back when 2* arena was still a thing and I was crushing it with a ton of maxed 2* bots. Funny thing about streaking is that it's easy when you're using maxed bots for the tier. Again, not saying this applies to you but for this very reason, people aren't going to consider it any mark of skill. You're right. 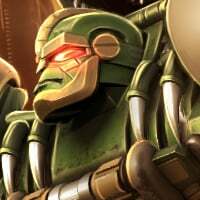 I have enough 2* bots that I can build up to a 3x multiplier before ever touching my ranked 3* and any 4* bots. So I can build multiplier. Run my other stuff. Tank last round or two with some pitiful 1 and 2*s. Start all over in a few hours. You will earn extra points just building the multiplier again.